How to remove your forgotten Windows user password using ubuntu cd. You can change/delete Windows 7 password easly. Now you can remove Windows 7, 8, 8.1, 10 User password through the following 7 steps. You should follow these steps for removing password. 7. Then type Command "net user <new User accound name>"
1. 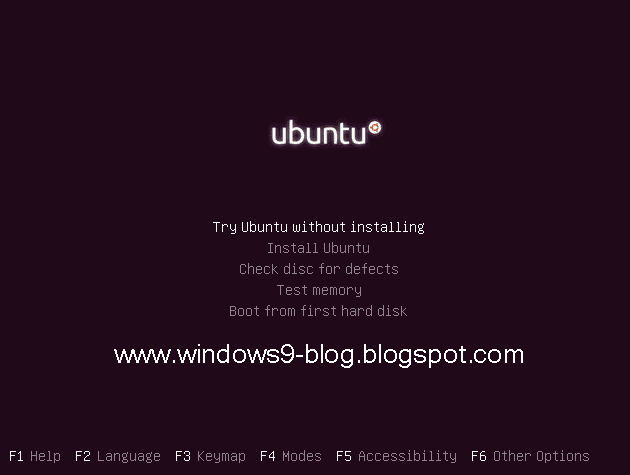 You will boot from Ubuntu Live CD and select "Try Ubuntu without installing" option. 3. You should find the cmd.exe file in the same folde (system 32). 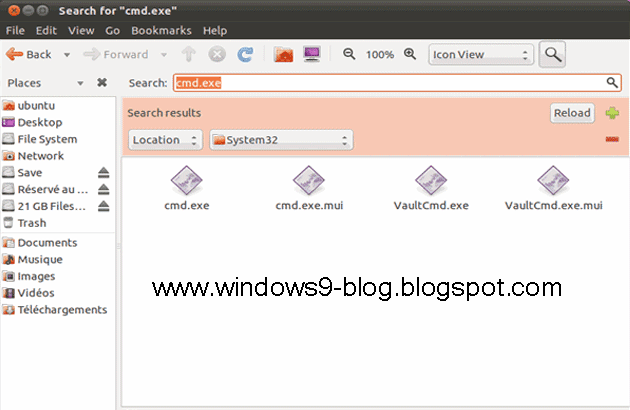 Copy and paste the CMD.EXE file to the same folder. You should change the file name of copied cmd.exe change to utilman.exe. Ten restart you PC. Then type the command "net user <New user name> /add" and hit enter. The screen will appear The command completed successfully. Then type a new command "net localgroup administrators <New user name> /add" and press Enter button. Then restart your Computer. 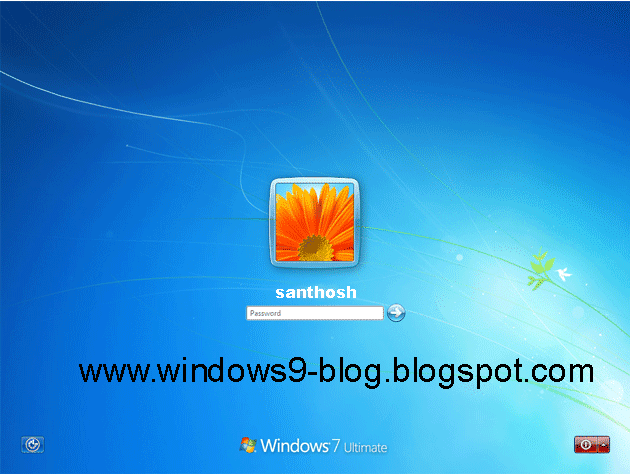 0 Response to "How to reset Windows password (Windows 7,8, 8.1, 10)"